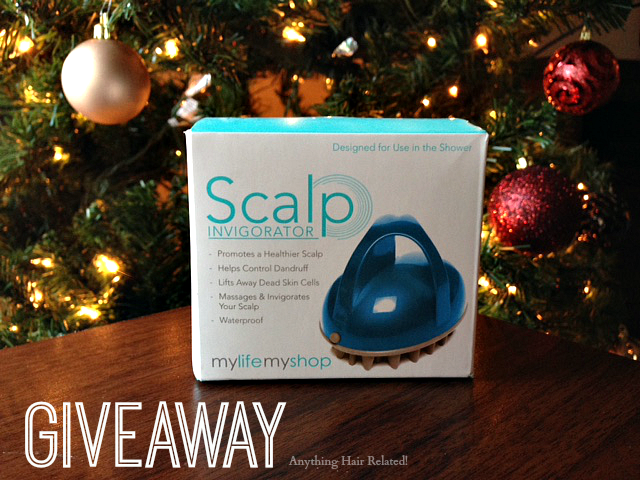 Thank you everyone for entering the Scalp Invigorator Giveaway. The giveaway is now CLOSED. The winner is listed below. I have contacted you by email. Please respond within 48 hrs with your address to receive your prize. After 48 hours, without response, the prize awarded to you will be null and void.